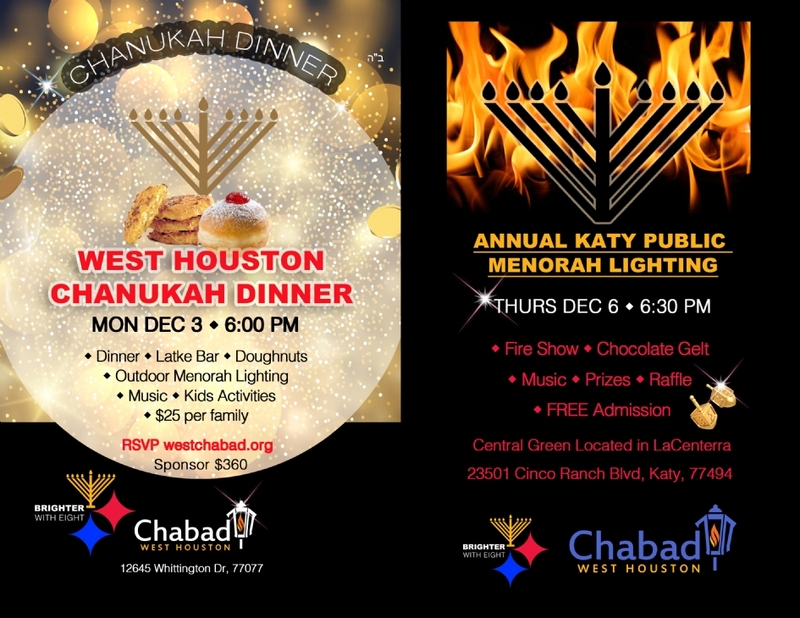 The Chanukah event and dinner is $25 per family. For planning purposes, please let us know how many adults & kids will be joining us from your family. Sponsorship opportunities are available and any additional assistance is appreciated.